Loving God and Loving the Planet. August 6, 2018 August 6, 2018 Jordan CarfieldLeave a Comment on Size Before You Buy. July 25, 2018 January 30, 2019 Jordan Carfield1 Comment on 9 Zero Waste Swaps I Couldn’t Live Without. 9 Zero Waste Swaps I Couldn’t Live Without. 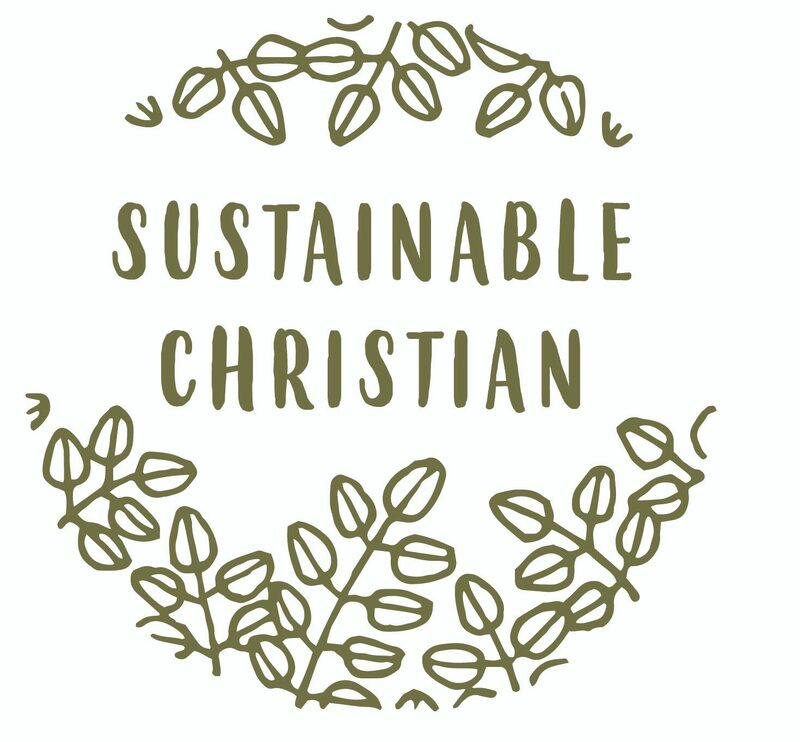 July 20, 2018 July 25, 2018 Jordan Carfield1 Comment on The Stewardship of Creation. July 20, 2018 Jordan Carfield1 Comment on Getting Started!